Using Pixmeaway.com to research your next trip takes the angst out of online travel research. Over 60 percent of Internet users worldwide start planning their next trip by typing one or more destinations into their preferred search engine. Yet according to recent studies, 400 million would-be travelers are not sure where they want to go. The newly-launched travel community http://Pixmeaway.com solves this problem by offering the world’s first image-based search engine. In order to start planning their next trip or find inspiration, users simply click on images from a set of 63 pre-defined motifs. Based on this selection, Pixmeaway classifies the user into seven scientifically-proven travel personalities. All recommendations - be they destinations, sights or activities - are then targeted to the individual preferences of the user. These results can be narrowed down with additional filters for budget restrictions, favored regions and activities. 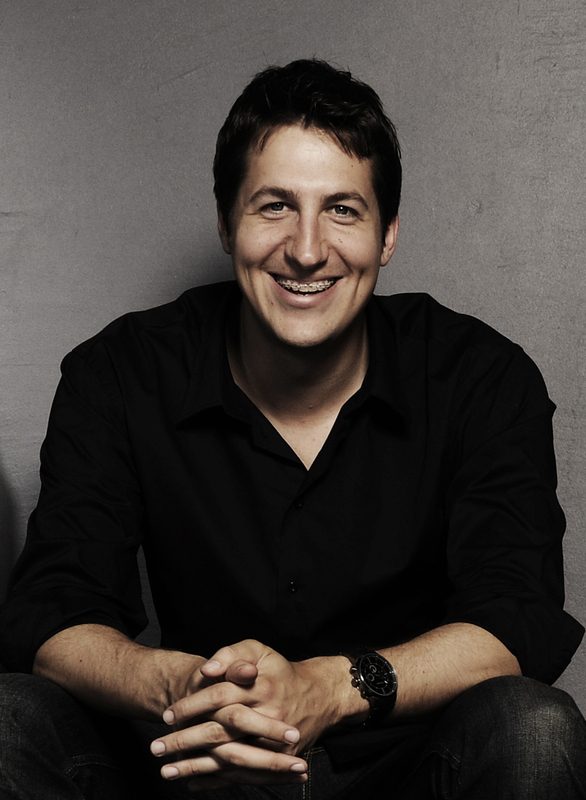 “Image-based trip planning is very common in travel agencies,” says Rainer Schuster, the founder of Pixmeaway. “Because images capture our emotions, this approach leads to amazingly accurate results in much shorter time,” Schuster adds. The seven travel types on Pixmeaway.com are: action seeker Archie, educational tourist Olivia, independent traveler Toby, sun loving careerist Max, nature lover Amelie, adrenaline-junkie Rocky and culture lover Charlotte. 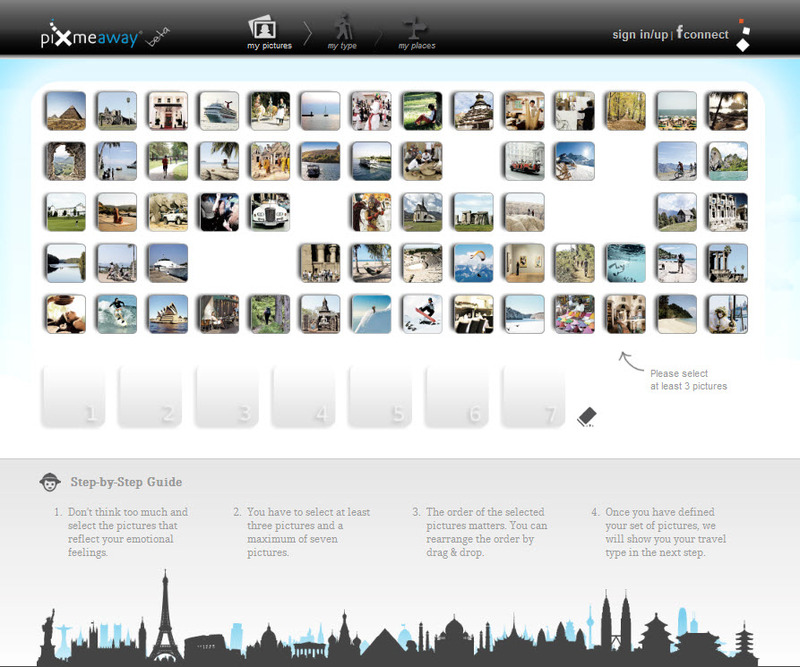 Pixmeaway currently provides information on 120,000 places to visit and things to do around the world. 10,000 hot spots have been individually matched by professional travel insiders; city guides and current weather forecasts are also available for 220 cities. In addition, users get recommendations contributed by other members that match their travel preferences.